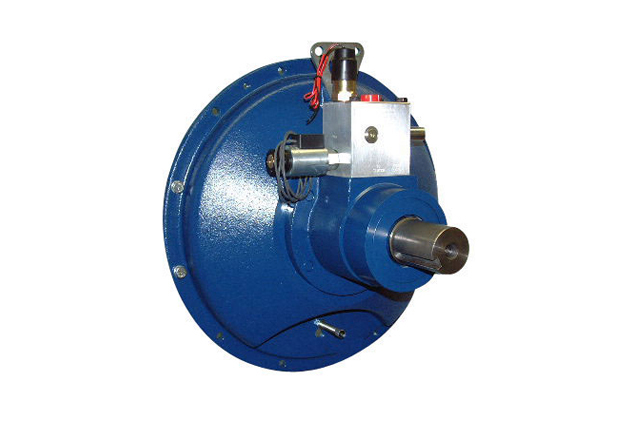 The HPTO10 is a hydraulically applied clutch. Its friction plates operate in a dry environment. Its hydraulic design eliminates the need to adjust the clutch throughout its wear life. The HPTO microprocessor-based clutch controller eliminates the typical service problems that are associated with operator abuse. The start-up sequence (patent pending software) involves a series of pulses delivering up to 200% peak engine torque. This means the HPTO10 can start equipment with significant inertia or even under partially jammed conditions. PT Tech's HPTO10 package increases equipment reliability and profitability with its consistent and easy push-button startup process.